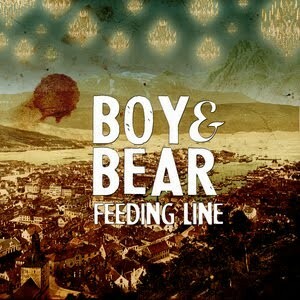 • Plenty of new tunes out to Aussie radio again this week, including the brand new single from Aussie outfit Boy & Bear. It’s called ‘Feeding Line’ and on its radio service, was simultaneously released to Australian digital retail. The band hits the road from May 18 with dates in W.A, S.A, VIC, NSW and QLD. • Sony Music has serviced the lead single from Mark Ronson & The Business International’s album ‘Record Collection’. Slightly remixed for single release, the track now features guest spots from Pharrell Williams, Wiley, Professor Green, MNDR and Wretch 32. • Also at radio this week are ‘Don’t Stop’ by Tim & Jean, Jump Jump Dance Dance’s ‘2.0’, The Lonely Island’s ‘Turtleneck & Chain’ and 360’s ‘Throw It Away’ featuring guest vocals by Josh Pyke. • We’ve already been seeing Aussie-pressed copies of Jennifer Hudson’s new album ‘I Remember Me’ at local retail, but a Sony representative tells us that another version of the LP is incoming on May 20. This edition apparently includes a DVD containing plenty of “really cool” behind the scenes content. Jennifer arrives in Australia later this month for a promotional visit. • Speaking of local pressings, readers of the site have been telling us they’ve been seeing Nicole Scherzinger’s long-awaited album ‘Killer Love’ in local stores. It remains on Universal’s release schedule on June 10. 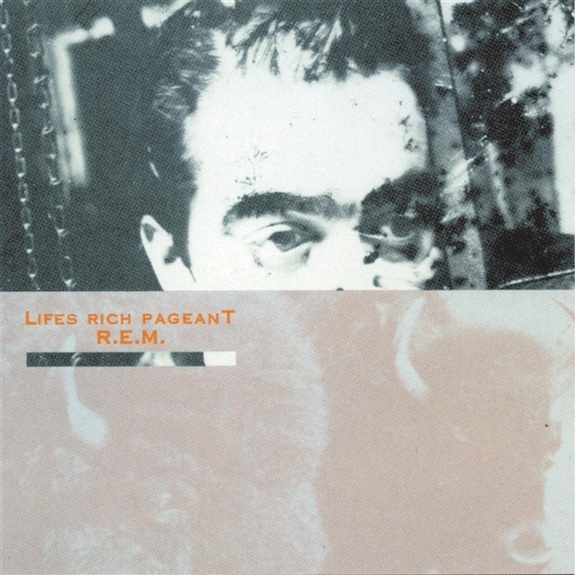 • EMI has announced that they’ll be releasing a 25th anniversary expanded edition of REM’s classic album ‘Life’s Rich Pageant’ (pictured) in July. The new double disc set is set to feature the original album, full remastered, as well as a bonus disc containing 19 previously unreleased demo recordings. 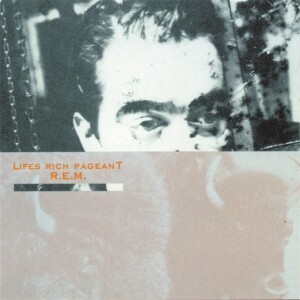 ‘Life’s Rich Pageant’ anniversary edition will be released on Friday July 08. • Local hip hop artist Illy has added more dates to his forthcoming tour. He and special guests will take the stage at the Sussex Inlet Tavern on June 10, Waves in Wollongong on June 21 and a debut appearance at Discovery in Darwin on Friday July 01. Tickets are on sale now. • Sacred Heart Mission’s annual ‘Heart Of St.Kilda’ concert is on again in late June in Melbourne. This year featuring the likes of Paul Kelly, Russell Morris, Jon Stevens and Adalita, the event will be held at the city’s Palais Theatre on Monday June 27, with all proceeds going to the Sacred Heart Mission to assist people who are homeless or living in poverty. Tickets are on sale this Friday. • On the UK singles chart this week, LMFAO holds with their ‘Party Rock Anthem’, while Bruno Mars remains slothfully at No.2 with ‘The Lazy Song’. New at No.3 is David Guetta’s newie ‘Where Them Girls At’, while Jessie J scores another top ten hit and Aloe Blacc piggybacks her in. Blue’s Eurovision entry ‘I Can’ debuts at No.16. Gaga’s Judas makes No.20. • And on the British albums chart, Adele’s still there, relaxed as ever, head on her hands on the ‘21’ album cover looking rather comfortable with another week on top. Fleet Foxes find themselves in an Adele sandwich – debuting at No.2 with ‘Helplessness Blues’. J-Lo’s new LP ‘Love?’ is in at No.6, while the new Beastie Boys long player makes it into the UK mix at No.9. We’ve heard nothing about it, sadly. Some of our readers have suggested that it’ll be in the shops by “mid-week”. any new info on the collectors album of LOVE? by jennifer lopez?